Virginia TV is a classic television channel dedicated to providing you with quality viewers content and lifestyle programmers for tourists and residents in Virginia. The TV station is packaged with distinctive talk shows and programmers for your delight. 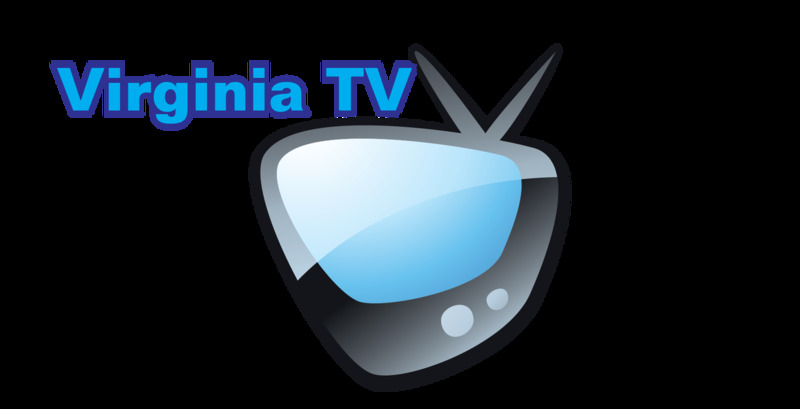 You will get first-hand information here, and you experience the everyday life in Virginia area as you watch Virginia TV.